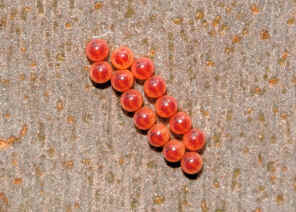 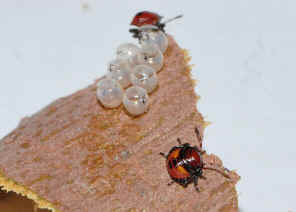 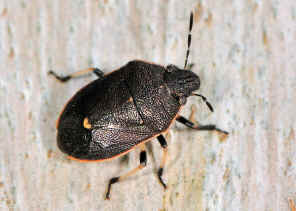 Please advise if you known the ID of the following stink bugs. Thank you. 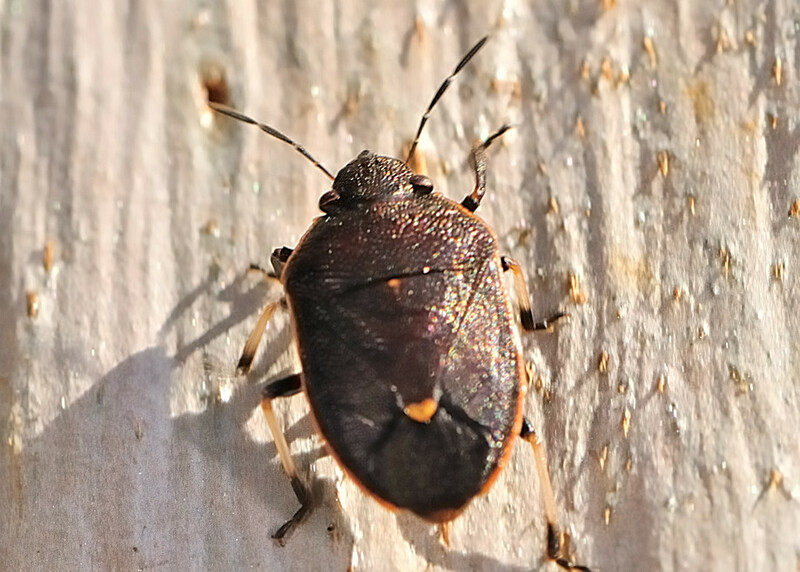 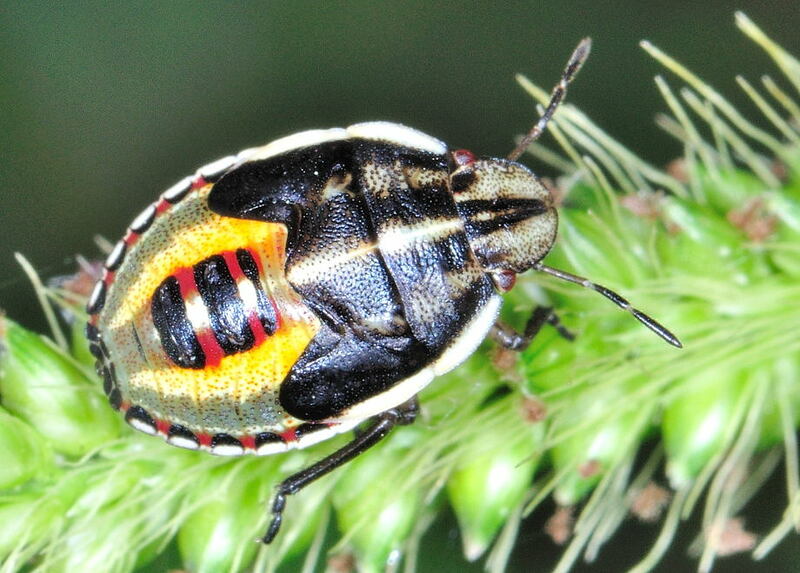 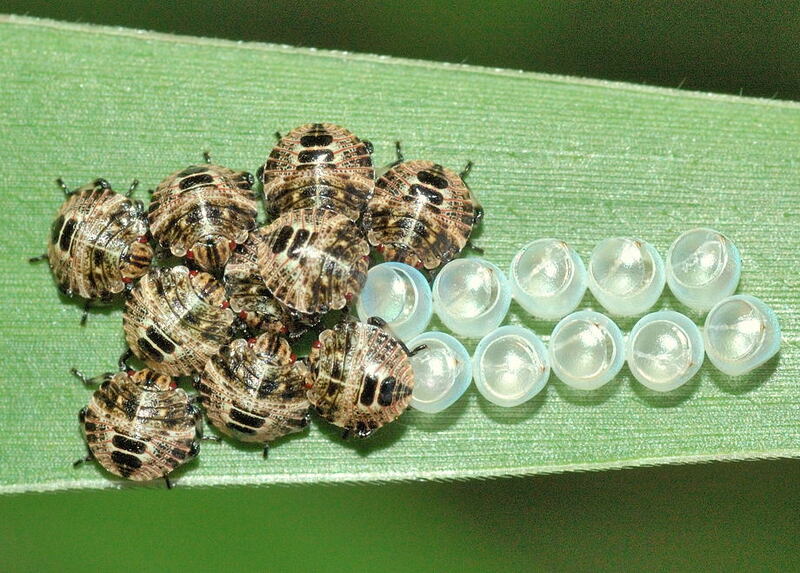 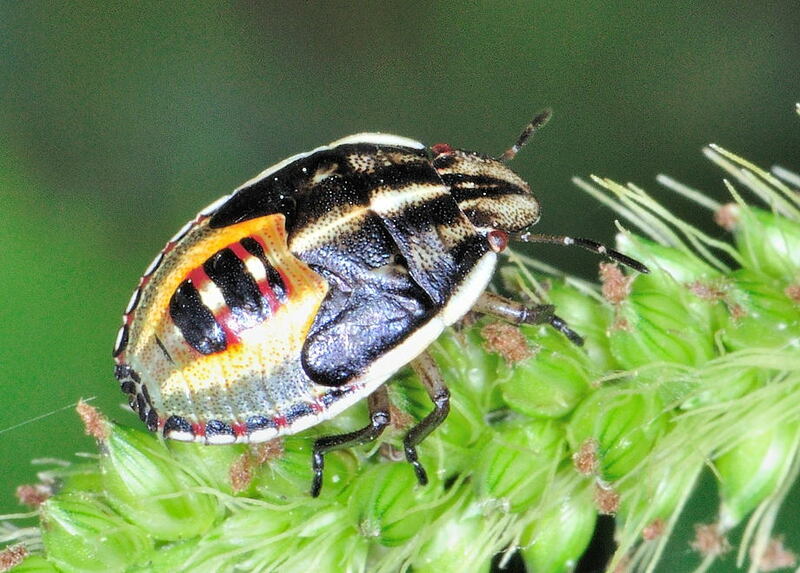 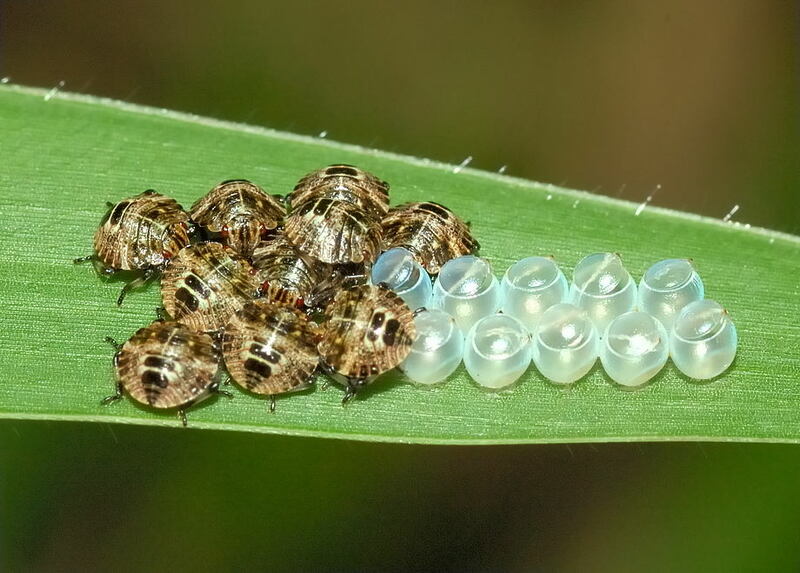 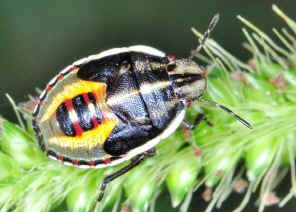 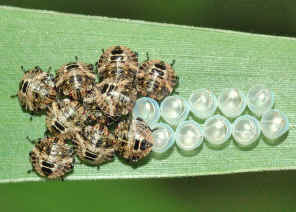 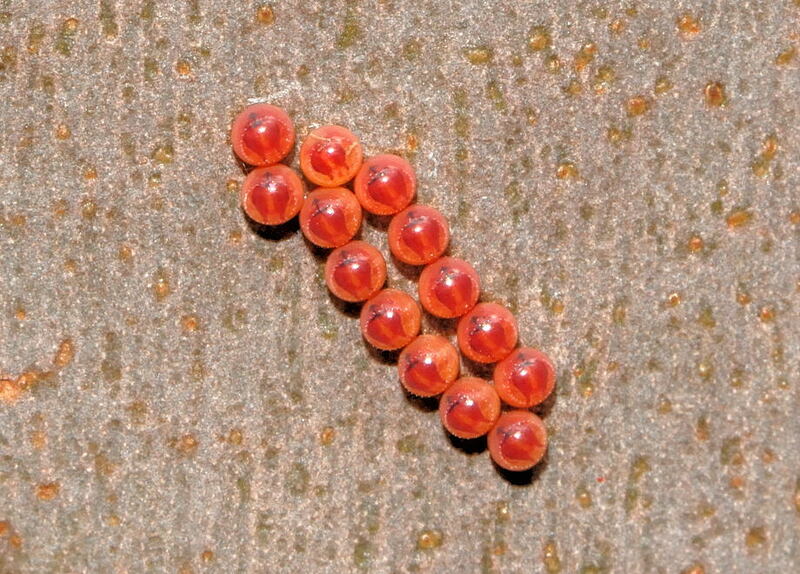 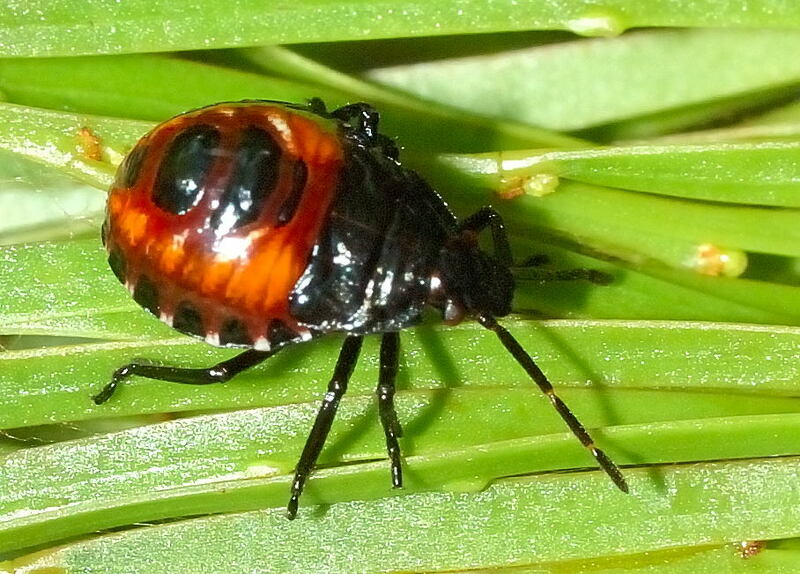 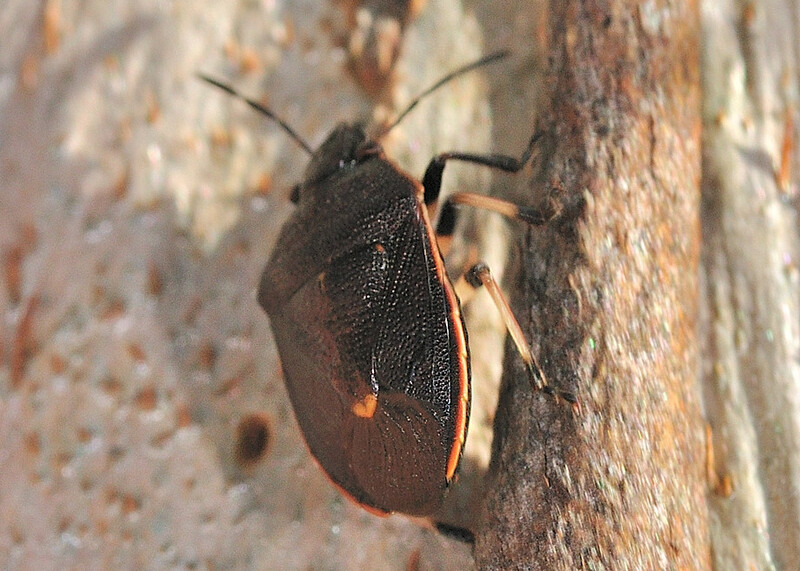 To quickly identify the Stink Bug that you found, try our Field Guide page. 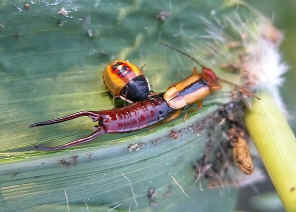 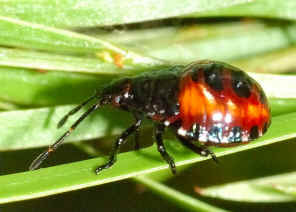 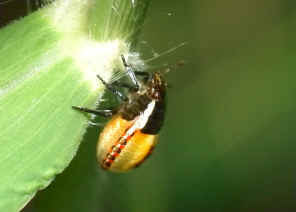 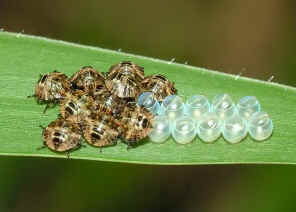 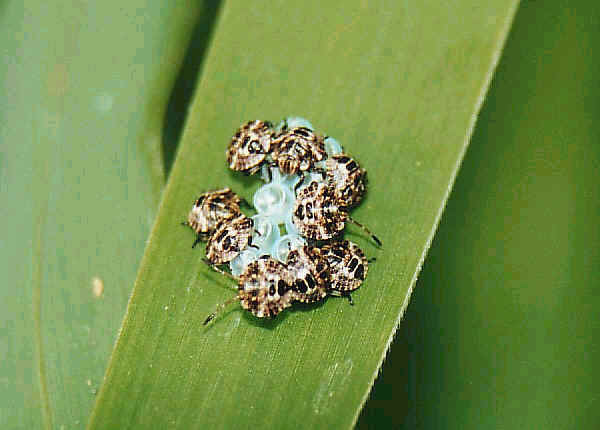 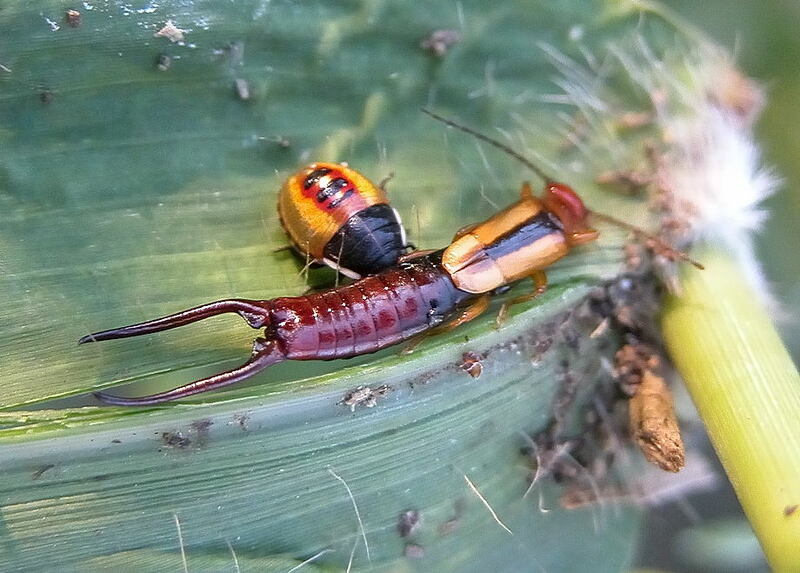 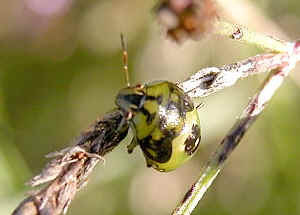 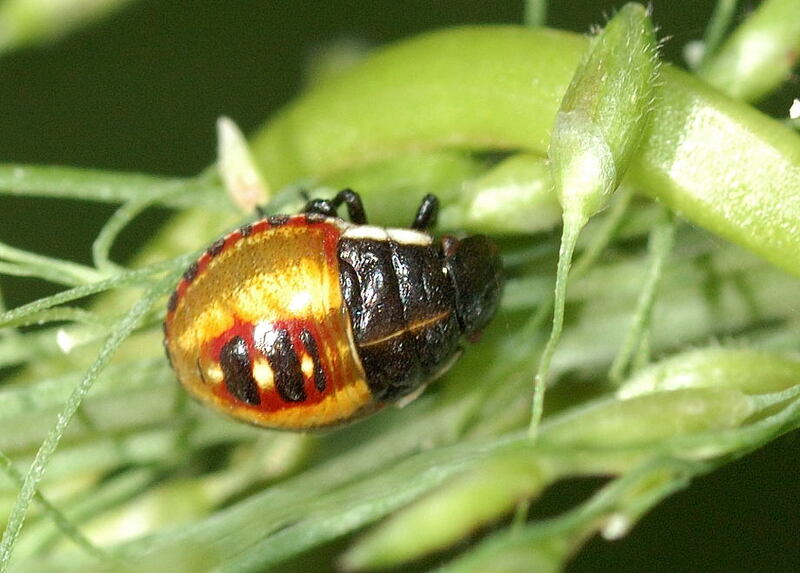 This nymph was always found on tall grasses and quite common. 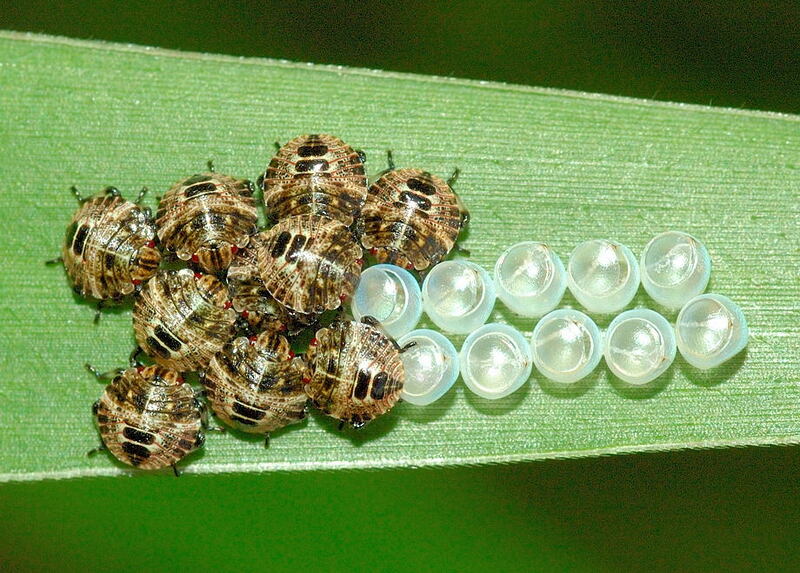 We did not found out how their adults look like yet. 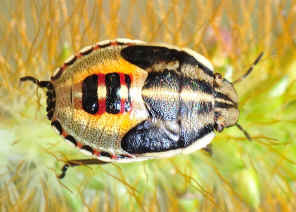 This bug nymph was found on Acacia during early summer. 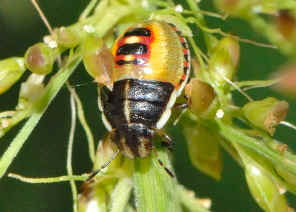 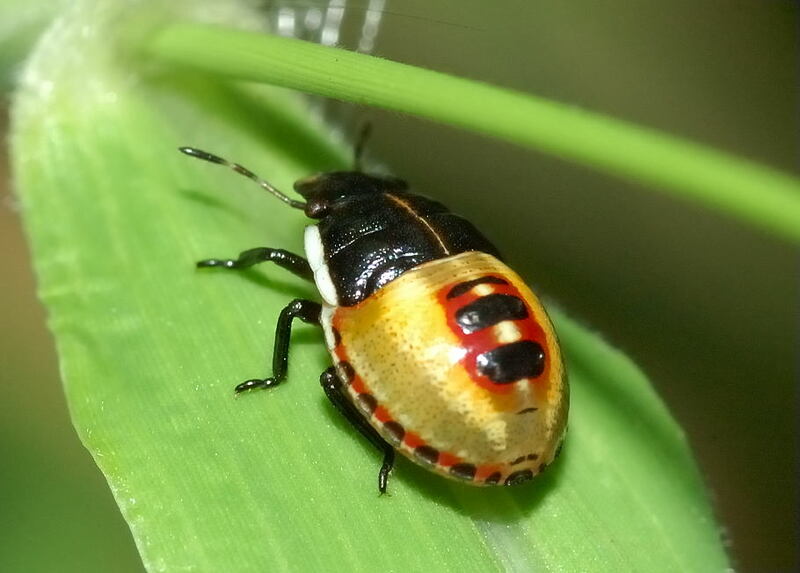 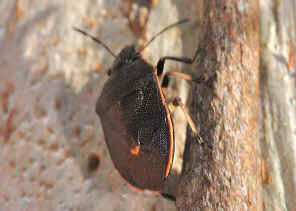 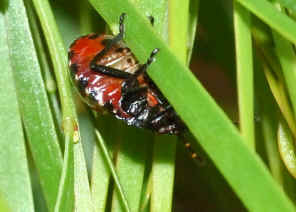 Found this stink bug in Runcorn Wetland on Feb 2011. 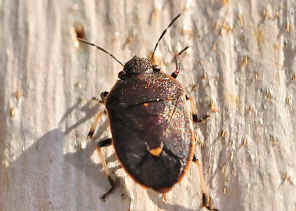 Last updated: February 19, 2011.